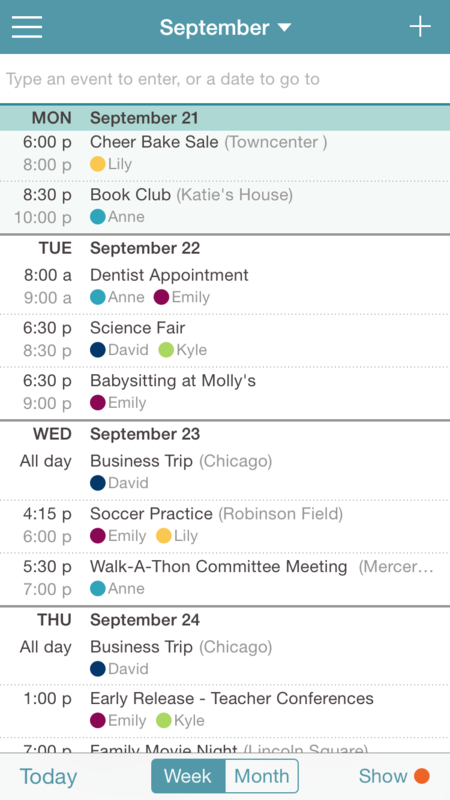 Cozi is the must-have productivity app for families to manage the chaos of everyday life. 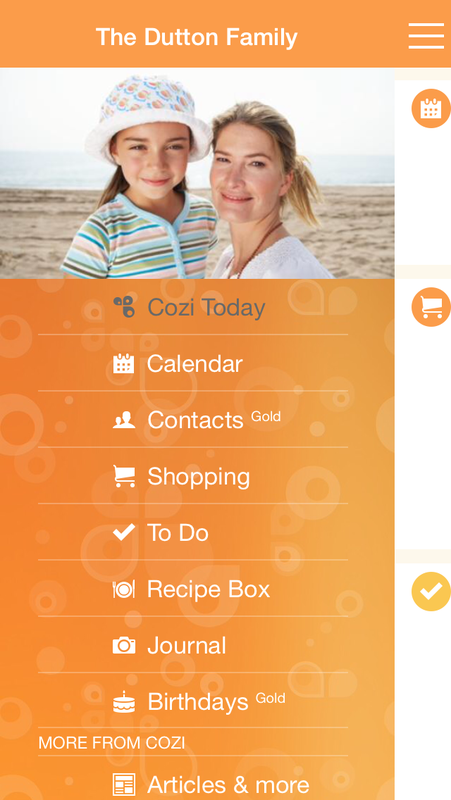 Cozi helps coordinate crazy schedules, track grocery lists, manage to do lists, store recipes, and keep everyone on the same page. Cozi is FREE, designed to be shared across family members, and offers real-time access from every platform (iPhone/iPad, Android phone/tablet, Windows phone/tablet, PC/Mac). • Cozi now powers the recipe box for MyRecipes.com so anytime you save a recipe on MyRecipes, it'll be right there in your Cozi Recipe Box! 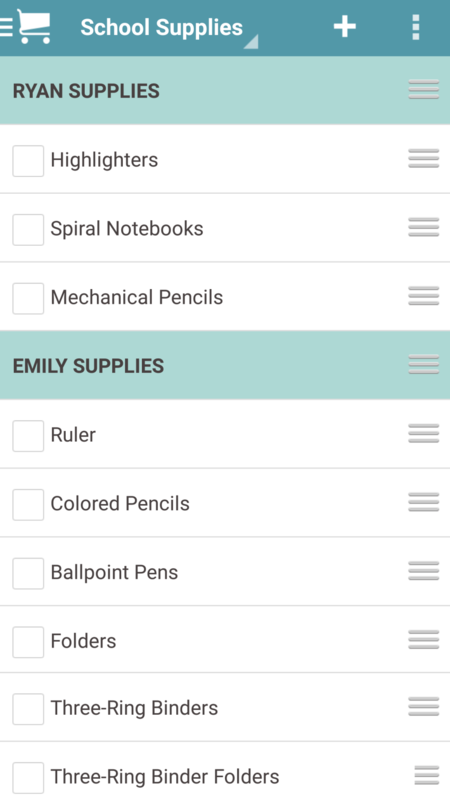 "My hubby and I put everything in this app and it had changed how we stay organized for the better! We know what is going on with each other and our young kids with a quick view."  –Janelle T.